Live plants are great gifts for friends and family, colleagues and the host of your next holiday party. 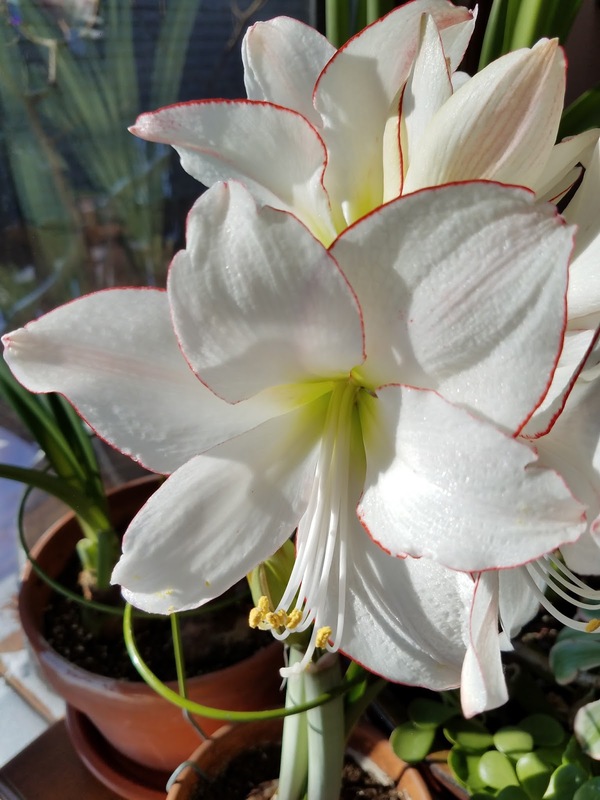 Favorite plants like holiday cacti, amaryllis and poinsettia are great choices. Other plants that make great, easy-to-grow gifts are moth orchids (Phaleanopsis), amaryllis, and succulents. water which can lead to root rot. Avoid plants with leaf spots, discoloration, or dead leaves as well as signs of insects such as webbing, chewing or honeydew (sticky, shiny areas on leaves). Check the underside of leaves for insect pests in hiding. If any of these are found, choose a different plant. 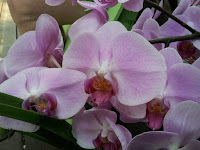 Moth orchids may have air roots protruding from the base of the plant and / or right out of the pot. This is a good sign! Roots should be firm, silvery and have a bright green tip, leaves should be bright green and firm. Amaryllis are grown from tender bulbs that can kept from year to year. Allow soil to dry out before watering and be sure the pot drains well. 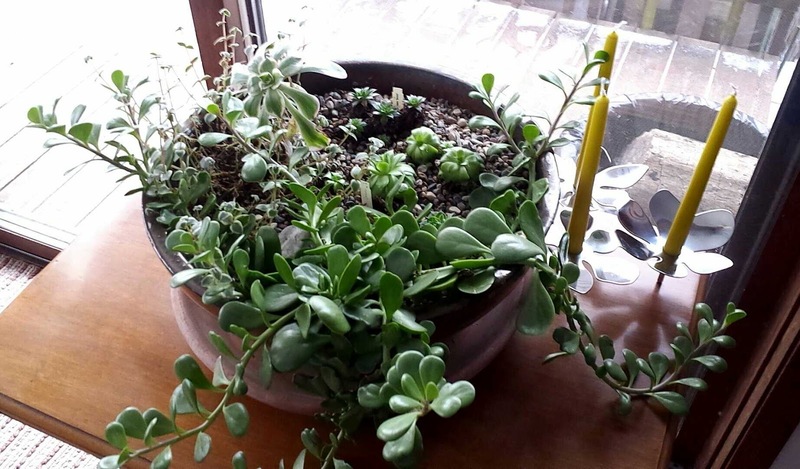 Include plant care instructions with your gift! For printable publications, visit Extension Garden - Houseplants. Winter Minnesota homes typically lack sufficient light and most houseplants need as much bright light as we can provide. Place plants in a bright window. Consider adding supplemental light like fluorescent bulbs or LED grow lights. Cooler indoor temperatures (65-67 degrees) can extend the flowers of a blooming plant. performance. Houseplants are often double potted in a plain plastic pot set in a decorative pot that will hold water. For each watering, remove the plastic pot with plant from decorative pot, water and allow to drain completely. Treated water (city water) can be detrimental to plants. Use distilled water, rainwater, reverse-osmosis water, or well water with half-strength all-purpose houseplant fertilizer for every watering.